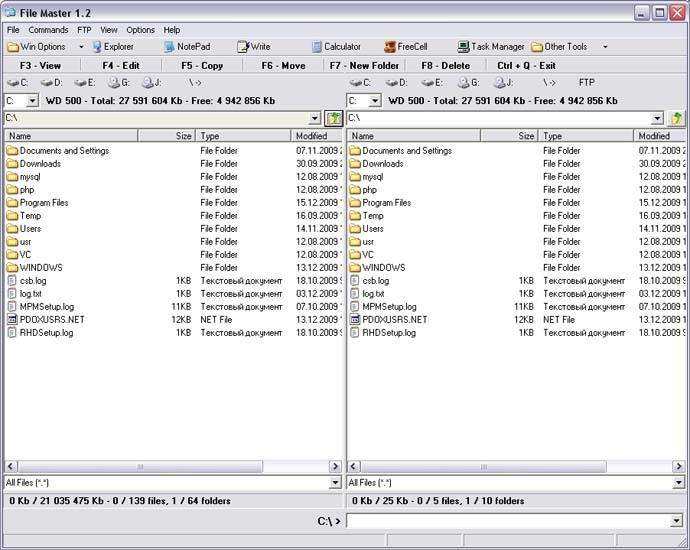 File manager and ftp client. - Copying, moving, renaming and deleting files and folders. - Extra Tool Bar (to run Windows tools).